I visited Lerwick, Shetland in October 2015. The weather, like all places beside the Atlantic, was changeable! 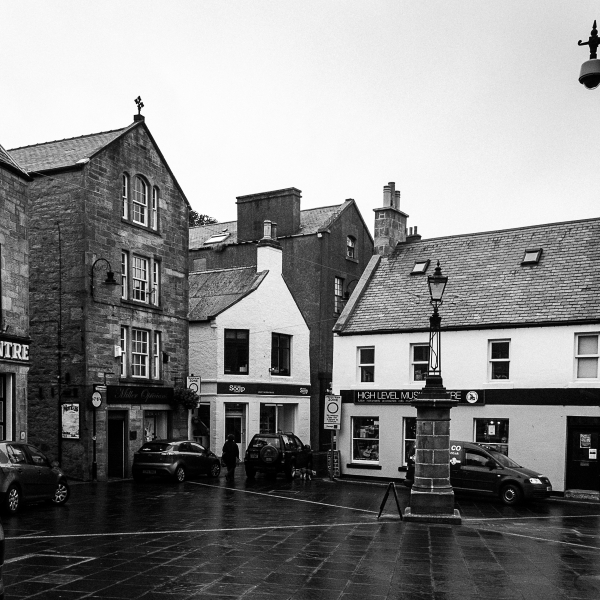 I have used black and white for these pictures, to convey the cold bleakness that Lerwick often experiences.